Your network contains an Active Directory forest. 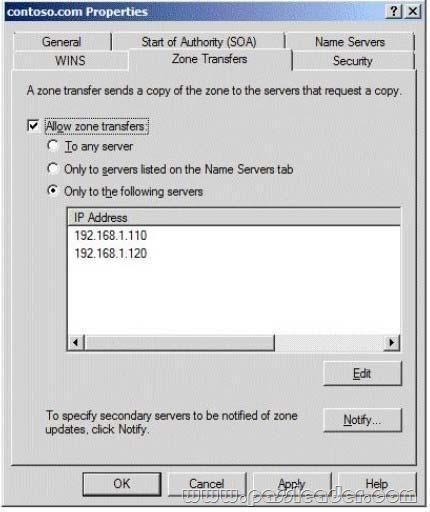 The forest contains domain controllers that run Windows Server 2008 R2. The functional level of the forest is Windows Server 2003. The functional level of the domain is Windows Server 2008. From a domain controller, you need to perform an authoritative restore of an organizational unit (OU). What should you do first? A. Raise the functional level of the forest.